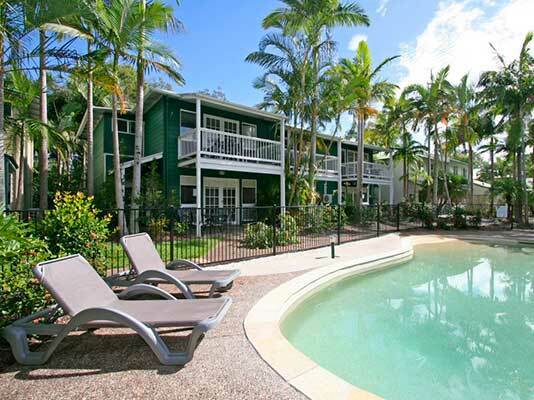 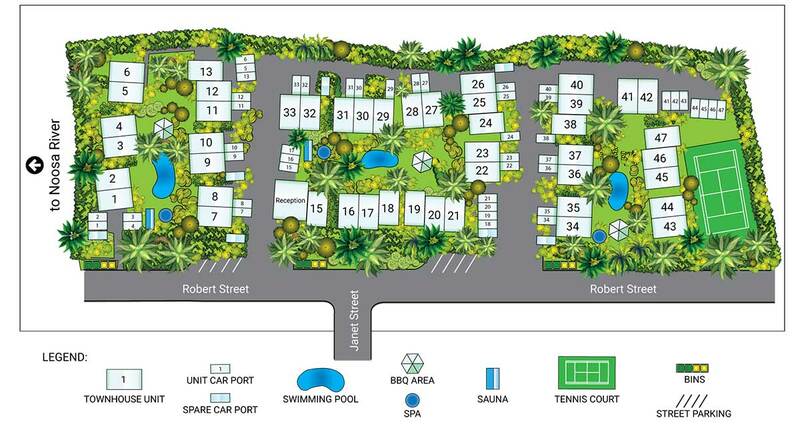 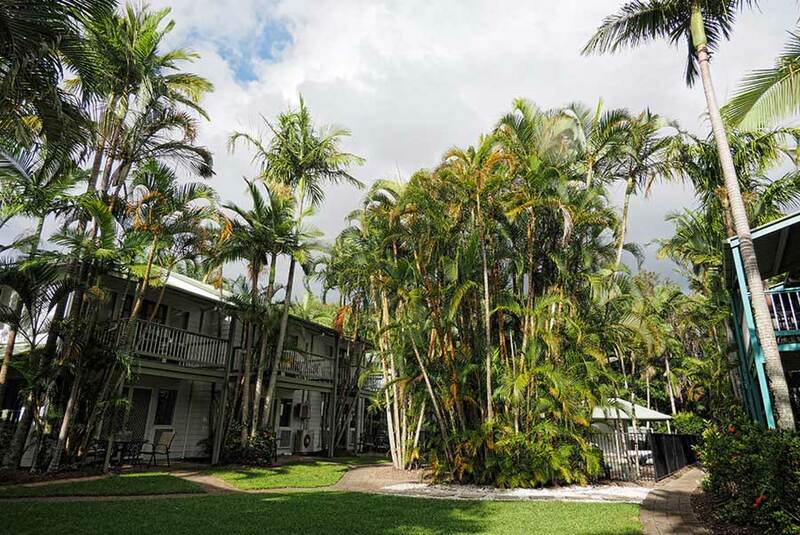 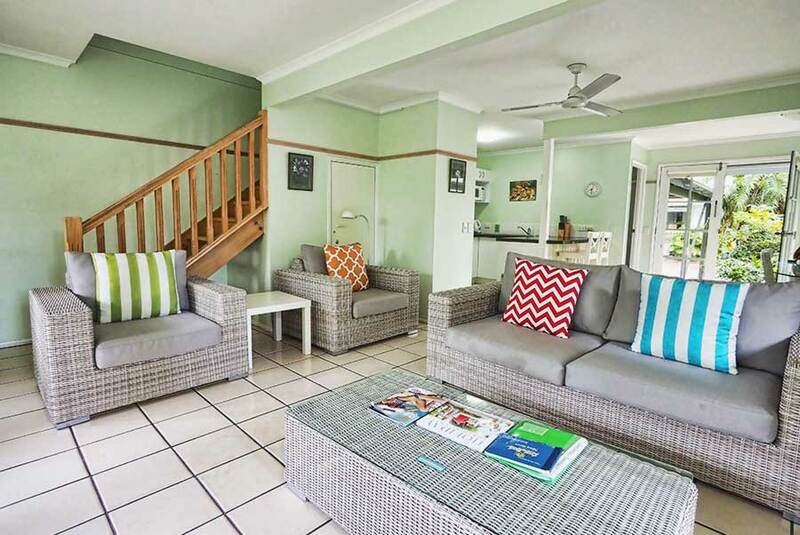 The ideal location of Coral Beach Noosa Resort provides you the convenience to walk to all local amenities the Noosaville & Noosa regions have to offer. 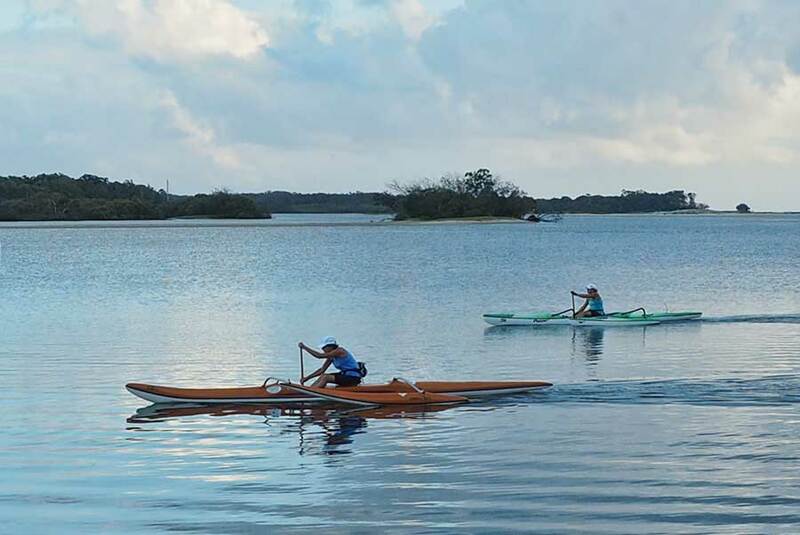 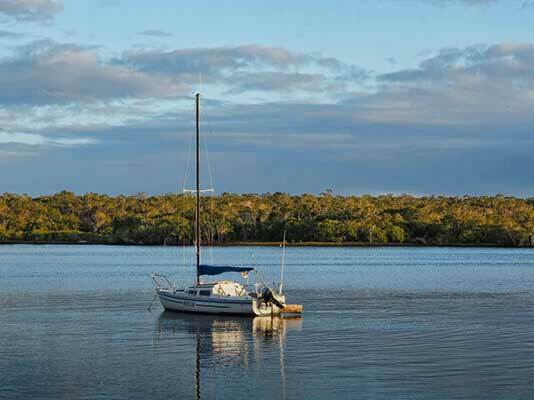 These include the Noosa River and its parklands, a wide array of dining options with some of the best (and award winning) cafes & restaurants and of course there is the boutique shopping – all just a short stroll from your accommodation. 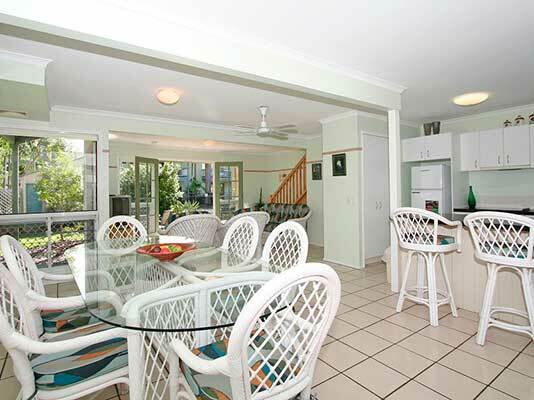 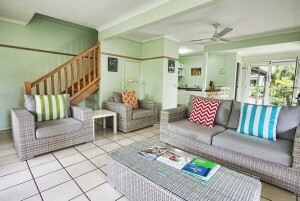 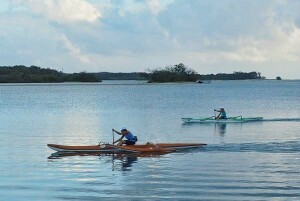 The Noosa main beach & National Park areas are just few minutes drive from your accommodation. From Coral Beach Noosa Resort you are centrally positioned to visit the many Tourist attractions the Sunshine Coast has to offer. 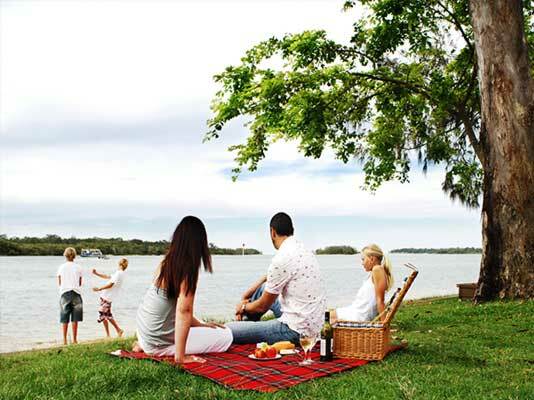 While for the avid golfer, some of the finest golf courses are within easy reach. Ask us about our “Stay & Play” packages! 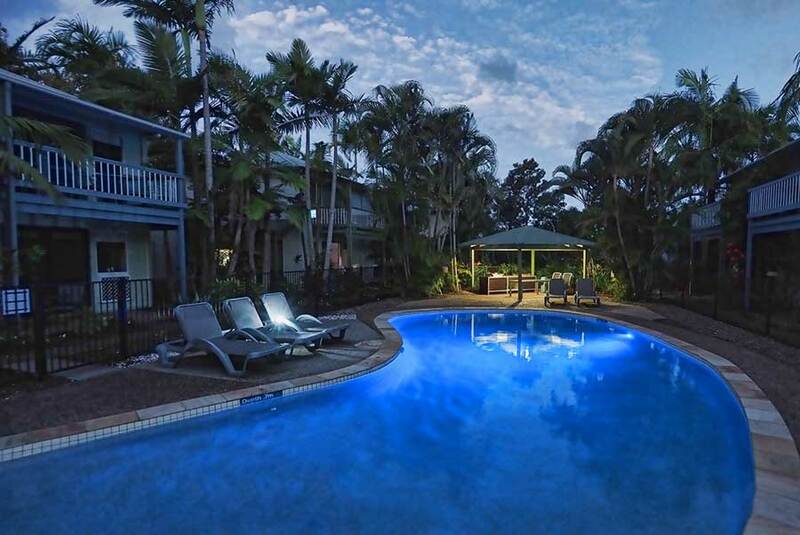 The Noosa region has so much to offer as the ideal holiday & lifestyle destination and from this location it is easy to see why Coral Beach Noosa Resort is the perfect, affordable destination for your next holiday or weekend escape.